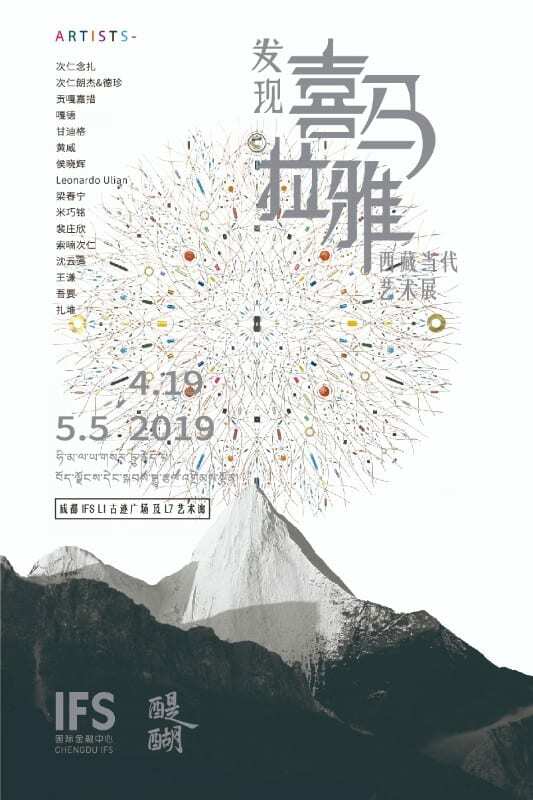 The biggest ever Tibetan Contemporary Art Exhibition is coming to the city – curated by Chengdu IFS and Tihho. Aiming to break the stereotypes and mysterious image of Tibet in people’s mind, the exhibition brings an unveiled part of Tibetan art and culture to the public. Understanding the unseen Tibet through Tibetan contemporary art.